Tomorrow I will be signing copies of all my titles at Quizfest in Beaulieu, and the good news for everyone attending is that all of my books on sale there will be available at prices lower than their online price. Those who cannot make the event can still pick up a bargain though, as all my titles published by Fabrian Books (the Eighties trilogy) have offers running on their Kindle versions this weekend at Amazon. 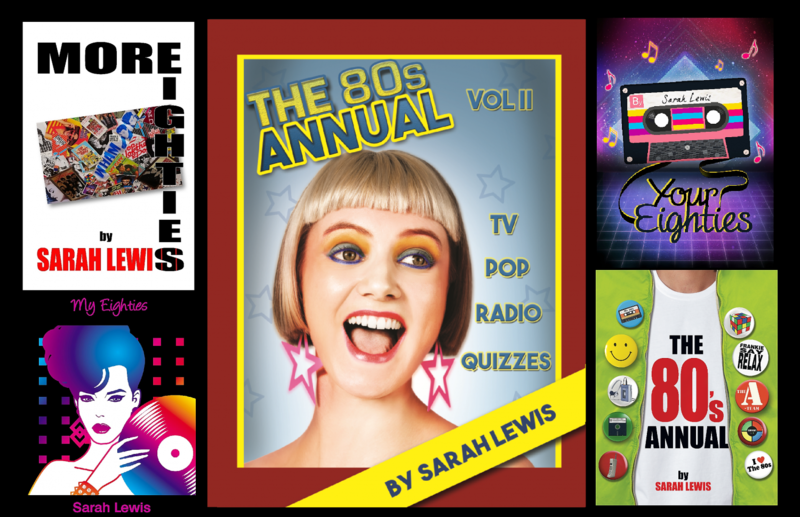 Following Saturday’s launch party for ‘Your Eighties’, this week has been another busy one as I juggle ongoing writing commitments, promotion for the latest book and starting work on the next one. Not to mention undertaking necessary mundane tasks, such as mowing the lawn before it morphs into Jumanji, and shopping (not my favourite task at any time of the year) amongst the masses of over-hyped Christmas consumers. Talking of the C-word, this is the first year since leaving home 22 years ago, that my decorations will not be up during the first week in December. I haven’t lost my festive spirit, just the time to embrace the season in the manner I usually do. Being up against the clock means I’ve taken a bit of a shortcut with this week’s blog, and direct you to my column for Canterbury Times for more on the launch party. Before I rush off though, I’d like to say a big ‘Thank You’ to everyone who supported the launch party and who has bought ‘Your Eighties’. When you’ve finished reading the book, it would be great if you’d leave a review on Amazon (you don’t need to have bought the book from Amazon to leave a review on the site). It makes a big difference to how they list the book, and may even make my life a little less frantic. Thanks! ‘Your Eighties’ is available from Amazon or directly from My Eighties website. Some days stay etched in your memory for all the right reasons. Yesterday was one of those days for me. What started off as an ordinary day turned out to be one of life’s highlights, when I discovered that ‘My Eighties’ had gone to Number 1 in both its category listings on Amazon. Having announced my good news on social media, the amazing responses I received from well-wishers, have been truly overwhelming – thank you. My unexpected chart-topping coincided with a further announcement later that day. I had been asked by the Canterbury Times to write a weekly 80s-themed column. Yesterday afternoon saw my first piece go live online, which you can read here. Talk about having that Friday Feeling!